Putting the Fun in Camp Fair - Family Times is an award-winning magazine with staff-written news, feature stories and artwork that inform and inspire Central New York parents and their children. 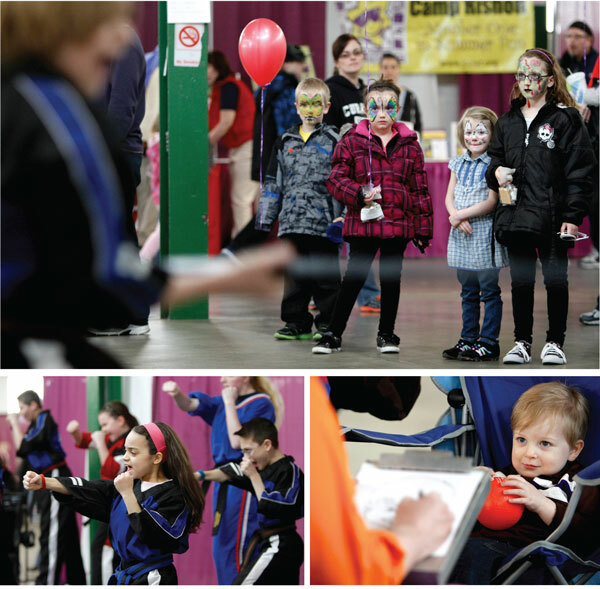 Family Times’ 10th annual Summer Fun and Camp Fair, sponsored by Driver’s Village, returns to the State Fairgrounds in Geddes on Saturday, April 5, from 10 a.m. to 3 p.m. Parents get a chance to plan their summer in just one day by talking with representatives from area day camps, summer programs, attractions and day-trip destinations. Driver’s Village will display two vehicles for fair visitors to look over. 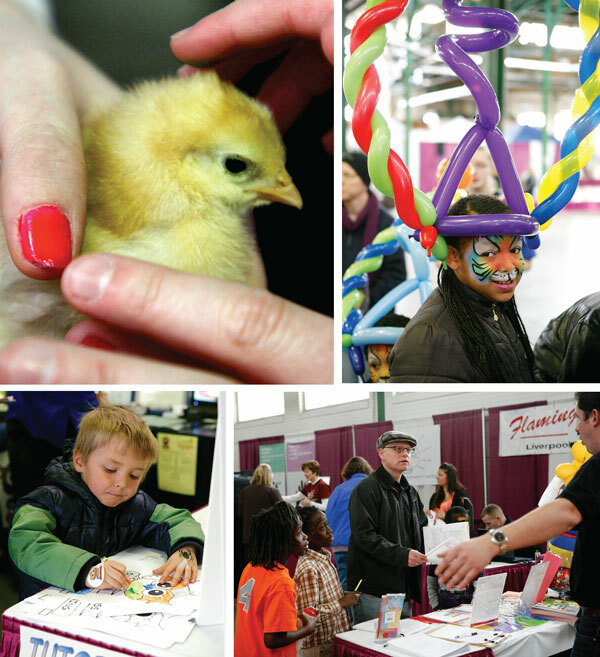 In addition, families can get a taste of what several Upstate New York attractions have to offer, and there will be plenty of entertainment and demonstrations to engage the interest of kids of all ages. Live 2 Bounce, a local party place, is bringing its 22-foot inflatable slide. Bricks 4 Kids, a company that introduces kids to science, technology, engineering and math skills through Legos, will be on hand. The Onondaga County Sheriff’s Office plans to offer finger printing and photographs for Safe Child identification cards. And the Wild Animal Park of Chittenango will have several animals for visitors to meet, including a llama, a cow, a camel, mini-goats and more. Michael Davis photos from Summer Fun and Camp Fair 2013.